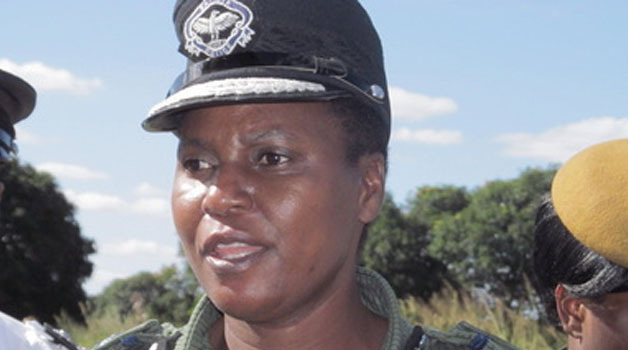 A 60-YEAR-OLD man of Kamatipa Township in Kitwe has been murdered by unknown people, Copperbelt commissioner of police Joyce Kasosa has said. 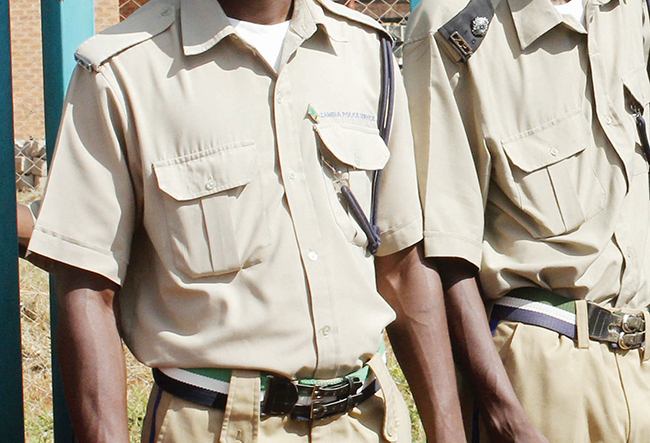 This comes barely two days after a 20-year-old man was murdered in Kitweâ€™s Chimwemwe Township. 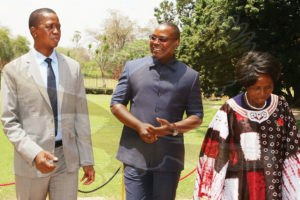 Ms Kasosa said in an interview on Tuesday that Bizwell Mtonga was found with a deep cut on the forehead and right ear. â€œFoul play is suspected and police have launched investigations although no arrests have been made so far,â€ Ms Kasosa said. 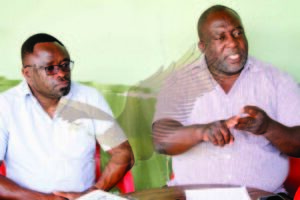 She said police suspect Mr Mtonga was murdered between August 28 and August 30.